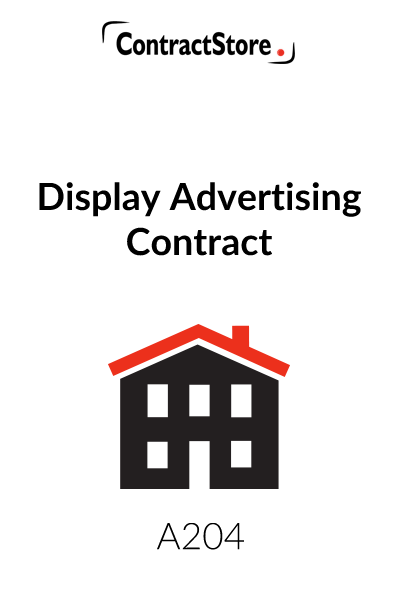 This commercial display advertising contract is designed for use by the owner of a building or other structure who wishes to grant the right for advertisement billboards or hoardings to be affixed to it. Three Schedules are included, allowing parties to set out details of the affixing methods, boards and display site. You need this document if you are the owner of a building, looking to grant the right for advertising billboards to be attached to your property. This Licence is designed for use by the owner of a building or other structure who wishes to grant the right for advertisement boards or hoardings to be affixed to it. 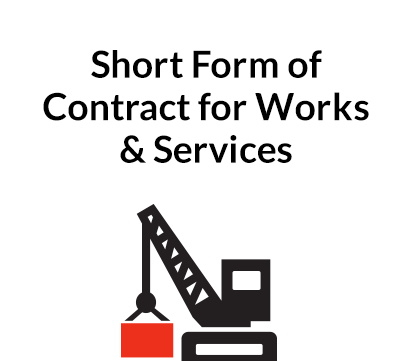 The right is granted by way of a licence for a fixed term and it can then be renewed by the parties from month to month. The owner should take into account the fact that the existence of the Licence may make it difficult to sell the building or to obtain a mortgage. A long period may not, therefore, be appropriate. 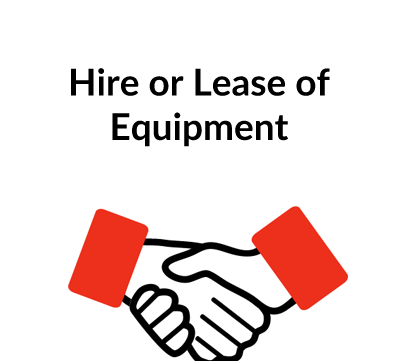 The Licensee is to have access to land so that the Boards can be installed and maintained. The ‘Access Land’ is defined by reference to a plan. If no plan is available, then the area of land should be defined. The rights granted are set out in clause 2 and include the right to illuminate the Boards. The Licensee may be able to put in a supply of electricity. If so, then a separate meter may be required. 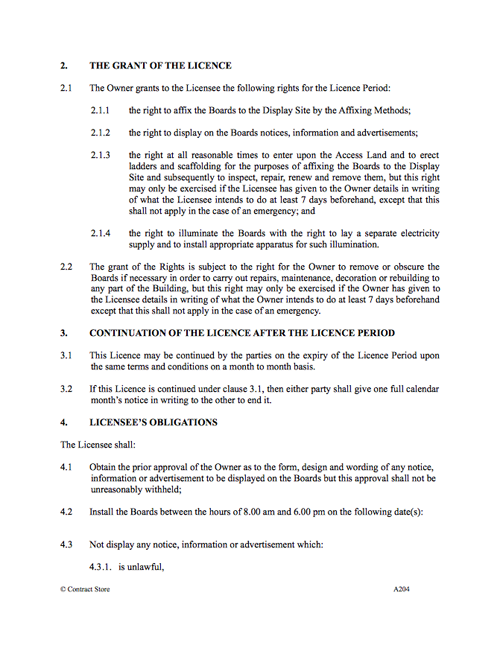 Alternatively, the Licensee will have to reimburse the Owner for the supply if it is taken from the Building. You will have to agree a rate for this and adapt the Licence accordingly. If the Licensee does not require to illuminate the Boards, then clause 2.1.4 should be deleted and clause 4.6 amended by the deletion of the last few words. The Owner may prefer the Licence Period to be quite short in view of the comments about this in the Introduction and so these provisions for continuation may not be appropriate. 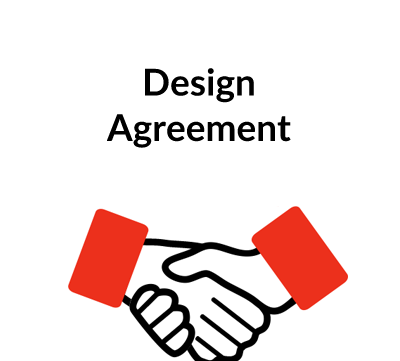 In view o the obligation in Clause 4.1, it will probably be best for the parties to agree the form, design and any wording first before the Licence is dated. A copy of the drawing should be signed by the parties and attached to the Licence, and a reference to it made in Part 2 of the Schedule. If the Owner is registered for value added tax, then advice should be taken to see if it is payable on the Licence Fee.